Walking and running in Wales. It’s different to Cambridge! 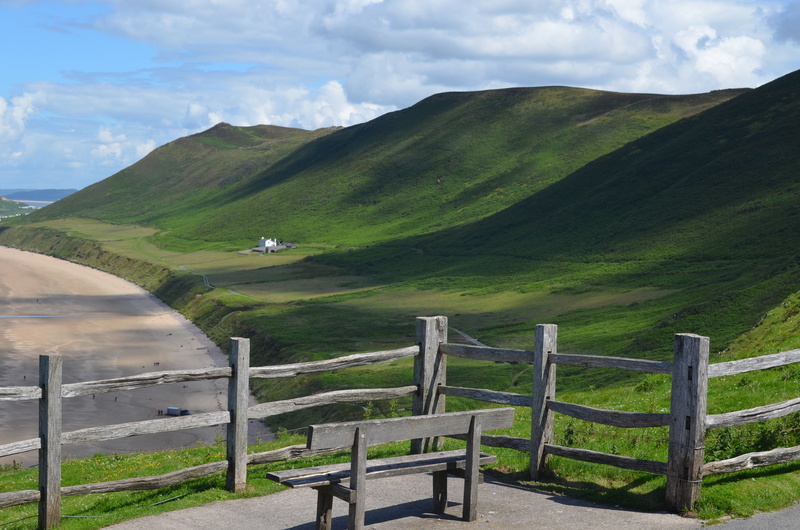 The Gower coast, South Wales. Lovely four night break. 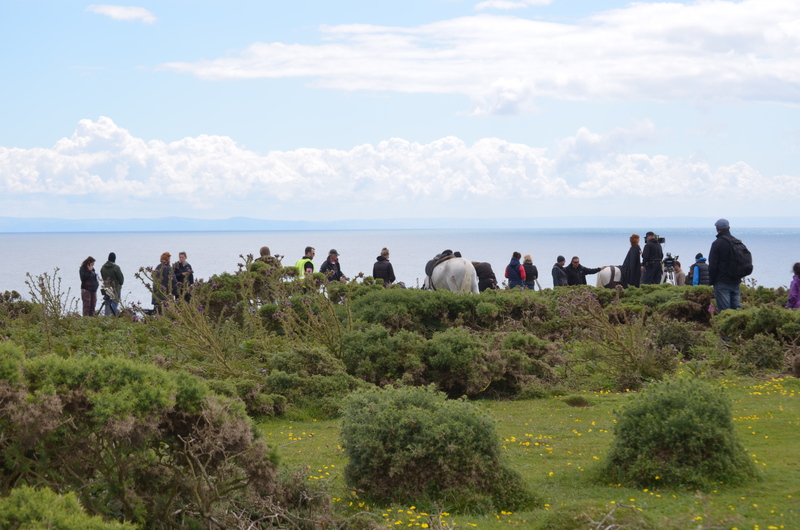 Lots of walking along the coast. Since this is the UK, two and a half days of good weather, one and a half days of poor weather. This combination was more than enough to enjoy ourselves and take part in Swansea parkrun. 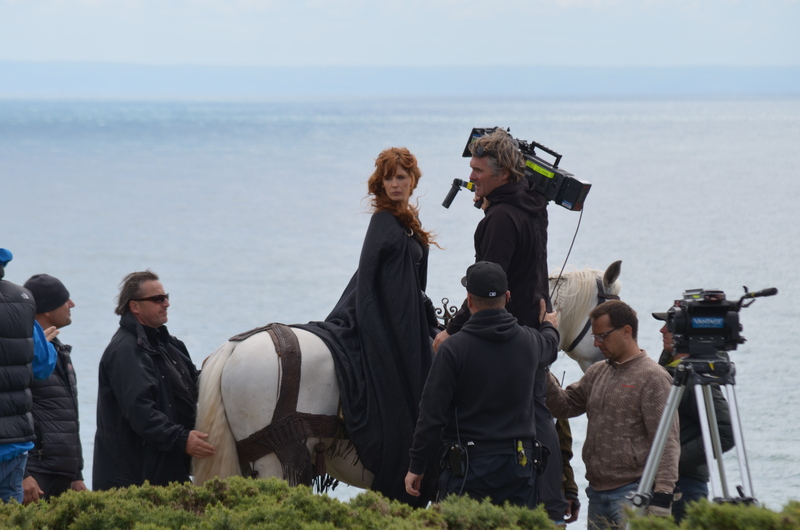 At Rhossili we came across a film shoot for Britannia, to be shown on Sky Atlantic at sometime in the future. It’s always interesting when you can gawp at proceedings as a a member of the public and get a little insight into how films are made and see how labour and equipment intensive they are. Note to self : how hard can film directing be? Order the appropriate book on Amazon (or better still, support a local book shop). 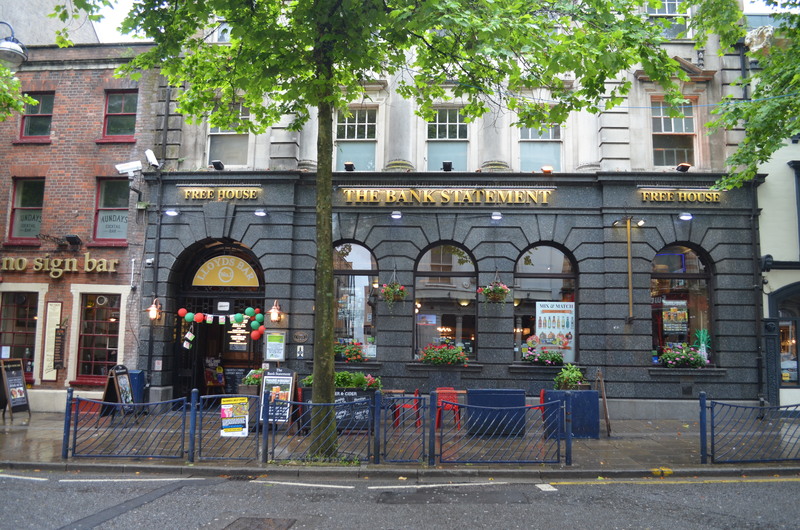 Here’s the Bank Statement, a Wetherspoon’s pub in Swansea where we had three meals. Good value, wide range of clientele and classic architecture. We like the people and atmosphere. Pretentious, it’s not! One thing we did notice. 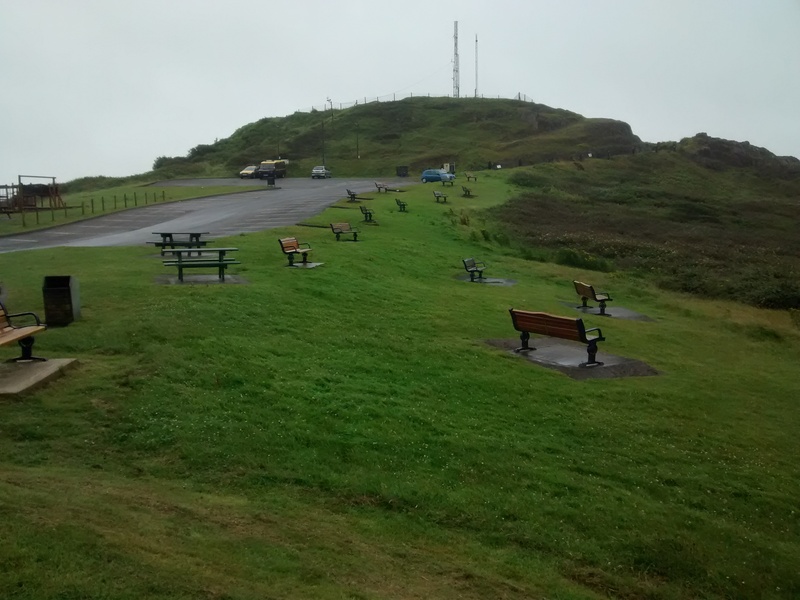 Commemorative benches are common but at some places along the Gower coast there are shoals of them in close proximity. So many, sometimes, that there probably aren’t enough people to sit on them even in fine weather. Just over 200 people took part in Swansea parkrun. A flat course adjacent to the sea, nicely organised and low key. We had a good run, the rain held off and then we went back to our hotel for breakfast. Thanks Swansea! This entry was posted in Am I Being Unfair?, Exercise and heart disease, Heart disease, parkrun, Running, running with heart disease, Uncategorized and tagged directing a film, film making, Gower coast, heart disorder, parkrun, running, Swansea, Wales, Wetherspoon's pubs. Bookmark the permalink. 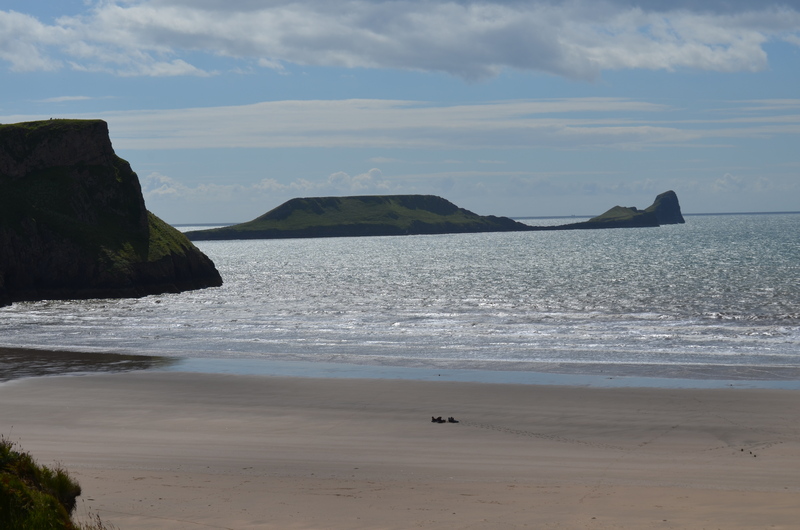 Love the gower! Must take a run down there this summer! It looks beautiful, as I’ve heard that it is but never visited. You weren’t tempted to try a little hill run? Although walking is more sociable, time to chat and soak up the scenery and very good ( for me) for building an aerobic base.